Many people thought the 2015 Volkswagen emission scandal (also called ‘dieselgate’ or ’emissionsgate’) would cause the demise of diesel cars in the UK. Three years on and it seems that they were wrong. While diesel cars have certainly taken a knock in popularity, you’ll still find a diesel engine under the bonnet of four in ten UK vehicles. In this article, I’m going to take a balanced look at the cases for and against diesel cars in 2018. By the end, you should be able to make an informed decision on whether your next car should be a diesel. Fuel efficiency is tricky topic because there are two component parts: how much the fuel costs and how far that fuel will get you. Diesel is more expensive, right? Well, no. While diesel is more expensive per litre, you use approximately 17% less fuel in a diesel engine than a petrol engine. If the fuel efficiency outweighs the price at the pump, it makes better sense to buy a diesel. The average petrol car manages about 36 mpg and the average diesel car manages about 43 mpg. Say the two cars want to make the same 1,000-mile and the fuel costs are the same as above. How much would it cost each? The petrol car would pay £36.39 and the diesel car would pay £31.63. So, as you can see, the diesel is the more fuel-efficient option. Diesel cars typically cost more to buy than their petrol equivalent. The entry-level Mercedes-Benz A-Class, for example, costs £25,800 if you want the diesel but only £24,450 if you want the petrol. But, as we just saw in the section above, diesels cost about 13% less to run. If your running costs outweigh the increased upfront costs, you will save money in the long run. Usually, 12,000 miles is the crossover point. Below that mark, you are better picking up a petrol and paying a bit more at the pump. And above the mark, you are better paying a bit more upfront and making back the difference at the petrol station. When you ask someone why they dislike diesel cars, emissions and pollution pop up time and time again. However, as you’ll see in just one moment, it’s not such a clear cut case. First, according to the Society of Motor Manufacturers and Traders (SMMT), diesel cars emit 20% less CO2 than a petrol equivalent. So, on this point, diesel engines are actually cleaner than petrol engines. Unfortunately, CO2 isn’t the only byproduct created by internal combustion engines. When you burn petrol or diesel in an engine, you also get a group of gases called nitrogen oxides (NOx). While these are cleaned up in petrol engines by using a catalytic converter, it’s trickier to do so in a diesel engine. As such, petrol engines emit 30% less NOx. Ultimately, it’s going to be a trade off between one and the other. In my opinion, the best thing you can do is to pick the most efficient and clean model of car you can afford in either fuel group. This point has two parts: diesel bans and low emission zones. The first part is fairly simple. A lot of countries have introduced future bans on petrol and diesel cars. The UK is amongst them. However, the ban only commences in 2040 in England, Wales and Northern Ireland and in 2032 in Scotland. A ban, some 20 years in the future, certainly isn’t affecting my buying decisions today and I don’t think it should affect yours, especially since it will only affect new cars sold after 2040. The second part is the rise of low emission zones and this is more important. Low emission zones are being rolled out in highly congested, highly polluted city centres and they restrict access for certain polluting vehicles in a bid to reduce pollution. Low emission zones typically charge motorists according to the emission standard of their car. Diesel cars produced before 2015 probably won’t meet the latest standard — Euro 6 — so will likely get charged extra. However, if you’re buying a new diesel, it should meet the standard and you shouldn’t get caught up in the existing rules. So Should You Buy a Diesel? While it seems like a cop-out, the answer is it depends. If you are a high-mileage motorist and can afford the higher upfront cost of a new diesel, go for it! Ultimately, you need to work through this article, thinking about your individual circumstances and deciding what’s most important to you. Where do you stand on the diesel vs petrol debate? If you’re fully invest in diesel and know it’s the right fuel type for you. 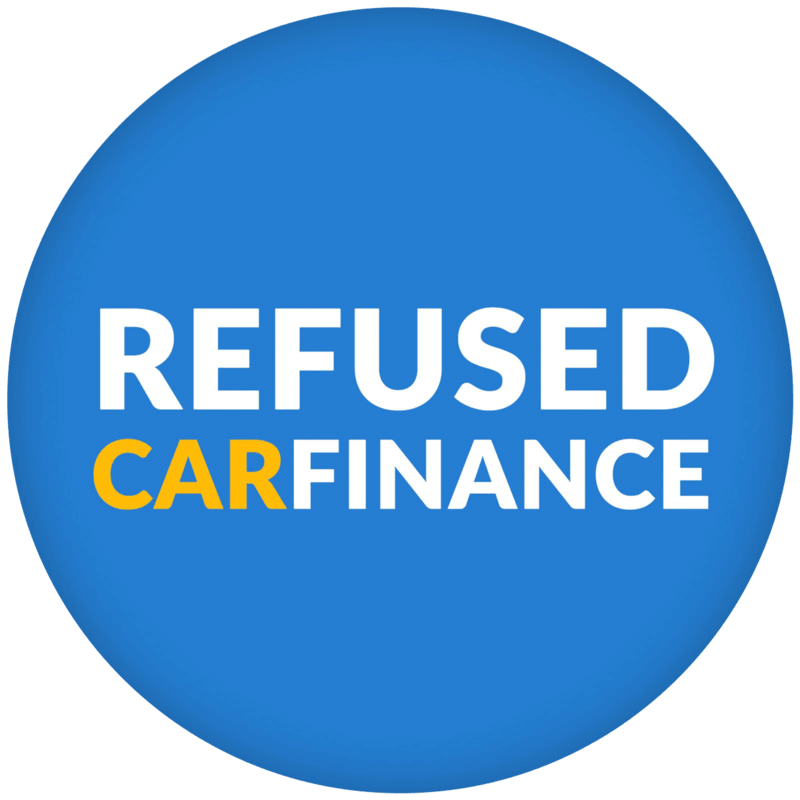 Why not shop our range of diesel cars today and find your perfect used car within your monthly budget. Still undecided? Our personal finance experts have the knowledge and expertise to find which is right for you so contact us today for more information! Tom Butcher is a freelance writer, covering a wide range of topics, including finance, business and motoring. You can follow his (new) Twitter feed here.